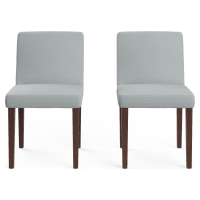 Beautifully simple, expertly crafted chairs to fit any room in your home, the Jesper Collection always makes a sophisticated statement. 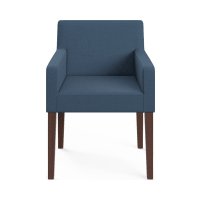 Whether you need a dining chair to complete your look or a designer chair for additional impact, the Jesper collection is designed to bring a contemporary allure to your living space. The Jesper Collection consists of products made from a solid wood frame and wonderfully textured and durable composite fabric, available in a range of chic colours. With the Jesper Collection simple does not have to mean ordinary.